Hubby joined me for a nap, I was up before him though and I caught up on Grey's ! 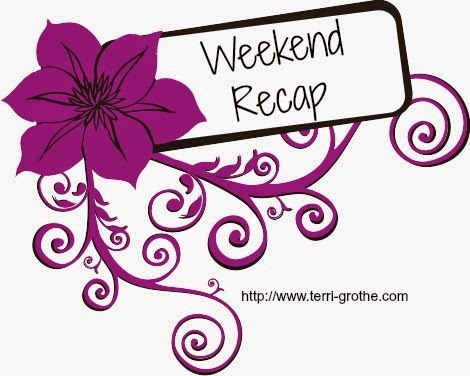 Came home, hubby made me put my feet up and relax, I had a busy week and seldom relax, in fact I don't know if I ever fully relax, I sit for a bit and then get up to clean because I hate a messy house.... In fact a messy house causes anxiety for me, anyone else? And he wanted to get hot sauce , loves his hot n spicy food. 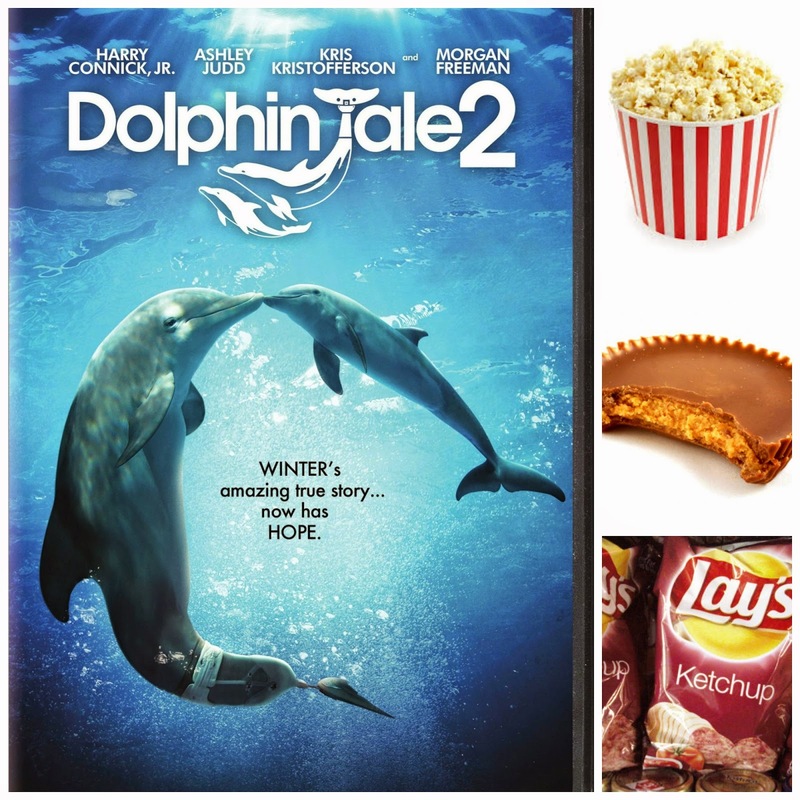 I took a nap when I got groceries packed away, then we had taco night, hubby had to leave shortly after for a meeting, so Brooke and I had a movie night with chips, pop corn and chocolate, we watched Dolphin tale II, it was a fun night with my baby girl. We went to sunday service, cooked a nice ham dinner and had Moses over for some lunch, I also made a carrot cake, it was all so good, after sunday PM service we went out for Mcdonald's with some friends. We also made carrot cake yesterday...not me, my aunt. :) It was delicious. One of my favourites. Dolphin Tale 2 was sweet. I watched it with my kids from school. sounds like your a busy momma! keep up the good work! I loved Dolphin Tail 2! Glad you enjoyed your weekend - I know what you mean about relaxing versus cleaning!